WELCOME HOME! This turn-key home truly has it all! 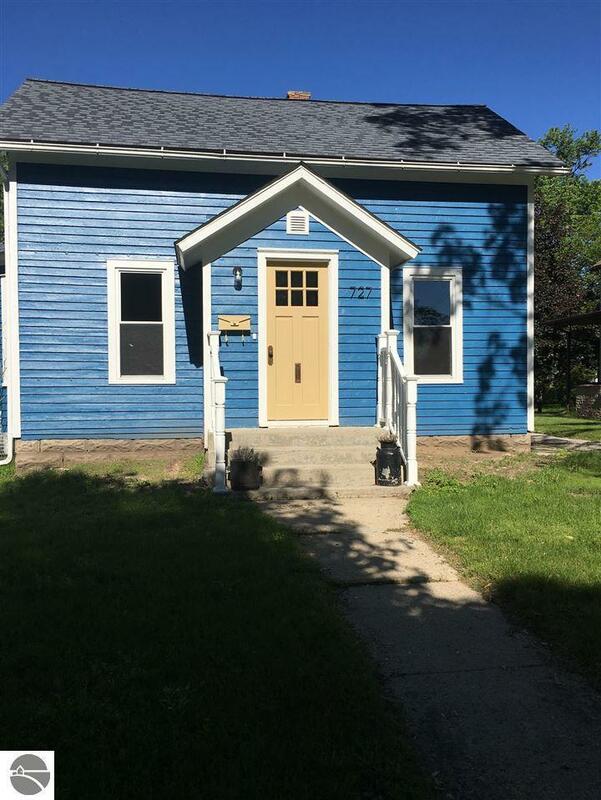 New furnace, new central air unit, new windows, remodeled kitchen and living room, refinished hardwood floors, master suite, main floor laundry, new appliances, detached garage and fresh paint (inside and out). Conveniently located near downtown Alma, this 3 bedroom, 2 1/2 bath home is walking distance to downtown, schools and parks. Enjoy your morning coffee on the private concrete patio overlooking the beautiful back yard! Your NEW home awaits!